#KingOfTheMountain – The Ferrari 212 E Montagna. – Historic Motor Sport Central. #KingOfTheMountain – The Ferrari 212 E Montagna. 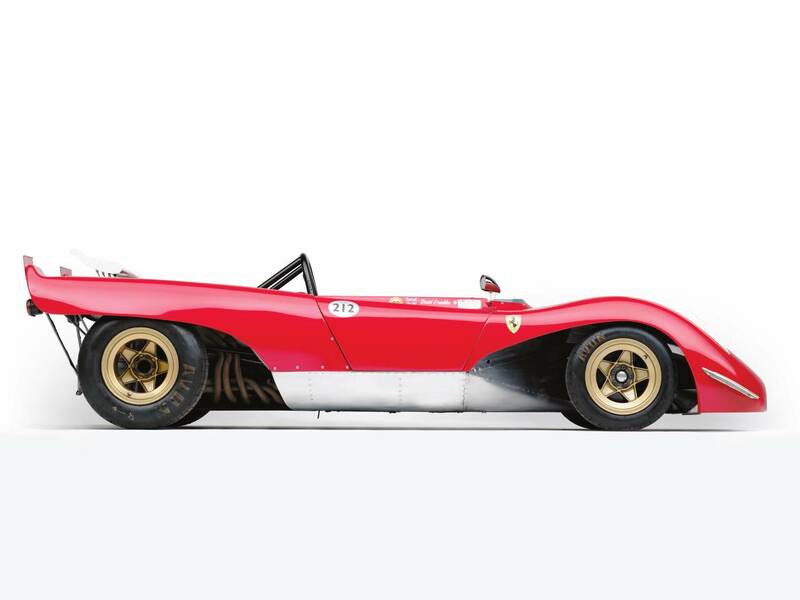 The Ferrari 212 E Montagna was a unique design engineered by Ferrari to tackle the European Hillclimb Championship. The car was created using a Dino 206 Spyder chassis and using a special engine. The engine design has its roots in the 1964, 1500cc flat 12 engine designed by Mauro Forghieri for the 1512 Ferrari F1 car but reworked by Stefano Jacoponi to create a 2000cc version, the Tipo 232. 2 engines were build, one for dyno development and the other for the car itself. 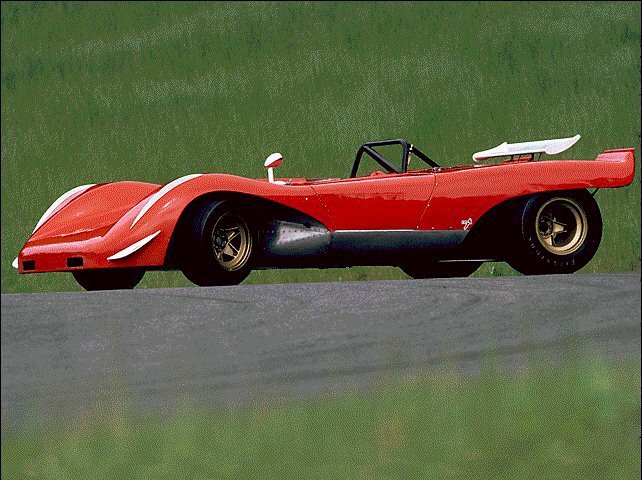 Using a 1967 Sport 2000, a testbed car built arround a Dino 206 Spyder chassis (#20), it was tested at Ferrari’s Fiorano test track by Chris Amon. This would lead to the 212 E Montagna. A purpose built car using the 1967 Sport 2000 development car as a basis and developed under supervision of Mauro Forghieri. First thought for endurance racing, the car proved to be unreliable. 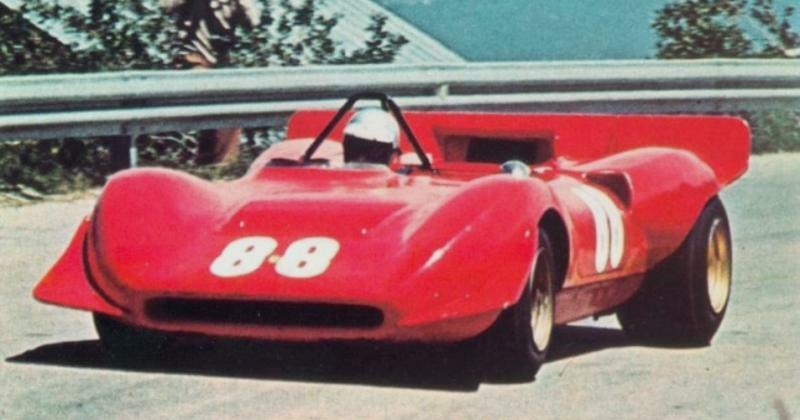 Nonetheless, Ferrari continued testing and thought about the European Hillclimb Championship that Porsche had won in 1968 using the 909 Bergspyder. Peter Schetty, then a Ferrari test driver was chosen to be the driver of the car and testing began at Fiorano and Vallelunga. It then evoluted in its definitive form the 212 E Montagna. Headlights were removed, fuel capacity reduced and the car aerodynamics and weight were reworked to optimize it. Power output was also worked on, initially being arround 280 HP in 1968, the 1969 version was more or less arround 320 HP. 212 numerical designation stands for 2.0 Liter / 12 Cylinders and “E Montagna” for Europeo Montagna. Looking at the results, it was a success, the car and Peter Schetty won all the entered race and the European title as well in 1969. The car was then stored and Ferrari never came back on the hillclimb scene. 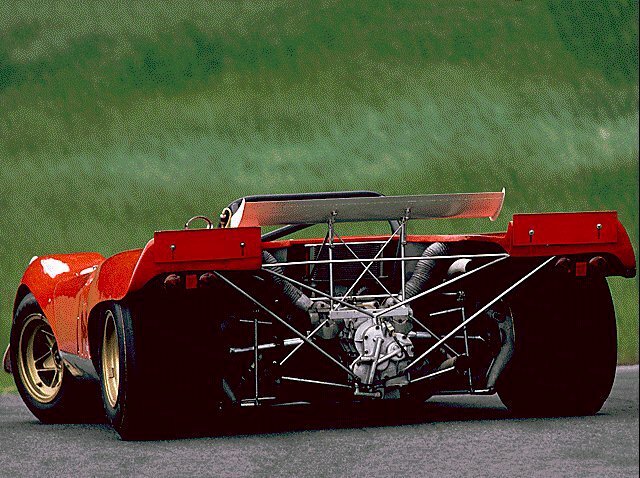 Looking at the car, you can see that the 312PB sportscar takes its roots in the 212 E Montagna and on the engine side, it was the basis of the 1970’s 312B Formula 1 engine. Previous Previous post: #KingOfTheMountain – The Porsche 909 Bergspyder.